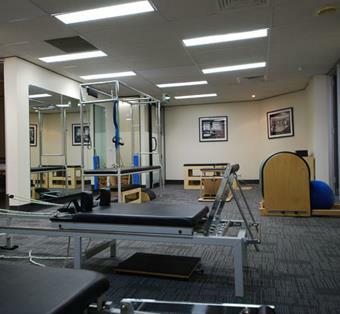 Core Physio and Pilates Studio opened in the Adelaide CBD in July of 2011. Perfectly situated in the heart of the city in Gawler Place, our practice includes a fully equipped Pilates studio catering for the diverse needs of our growing client base. 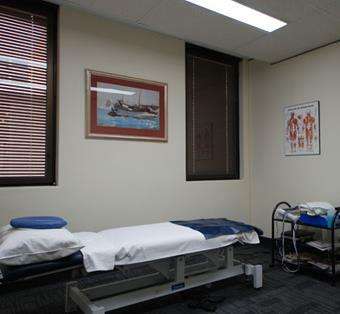 Our convenient location within the Adelaide CBD allows us to provide an easily accessible Physiotherapy service to the working public as well as the many students attending university’s within the area. At Core Physio and Pilates Studio in the Adelaide CBD, we are experts in the delivery of hands on physiotherapy and quality Physio group exercises. We offer a wide range of physio and physio group exercise services and utilise our premium quality equipment and resources to ensure that each patient receives the care and treatment they deserve. We are passionate about helping our patients achieve optimum health and wellbeing, allowing them to lead each day at their full potential. 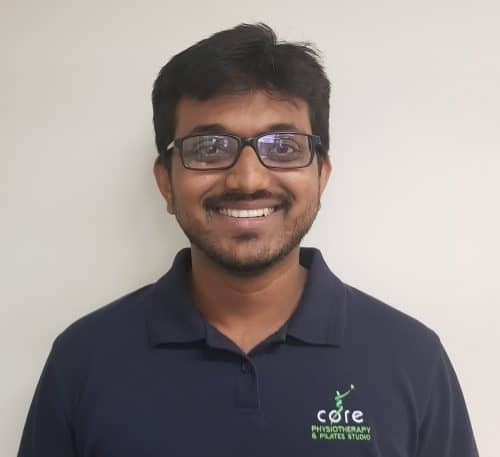 We provide effective gym and home exercise programs that are tailored to the specific needs of each patient, in order to set them up to achieve the best long term results in their physiotherapy treatment. At our Adelaide CBD Core Physio and Pilates Studio, we strive to provide our patients with physiotherapy treatment of the highest quality. 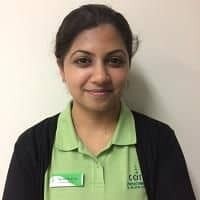 Our team of friendly and professional staff are equipped with the latest industry knowledge and research in Physio and Physio Group Exercises, enabling them to perform at an exceptional level. 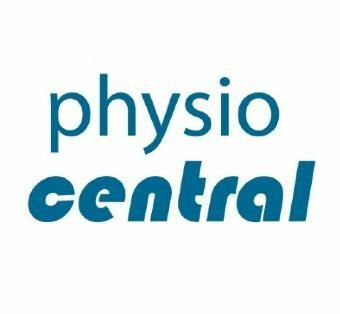 Our focus on delivering a friendly and personable approach to customer service, combined with our professionalism and medical knowledge sees us as one of the leading physio and physio group exercise practices in the Adelaide CBD. Whether you are experiencing pain or suffering from an injury, our highly experienced team of physio and physio group exercise medical experts will provide you with the necessary treatment to service your needs. 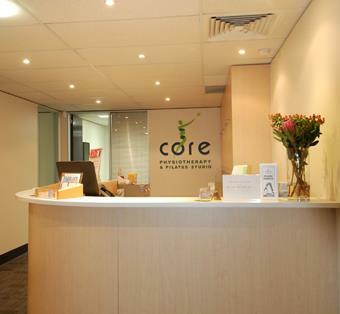 Call our friendly staff today on 08 8211 7355 to book your appointment at Core Physio and Pilates Studio in the Adelaide CBD.